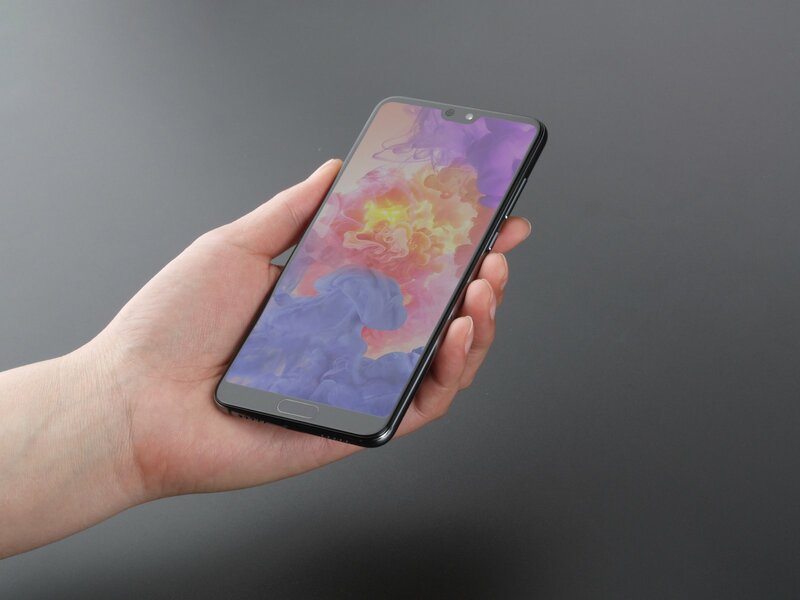 One Plus 6 still maintains the positioning of cost-effective high-end machines, the high configuration of Snapdragon 845 processor and 6GB memory and the price of 3199 yuan. 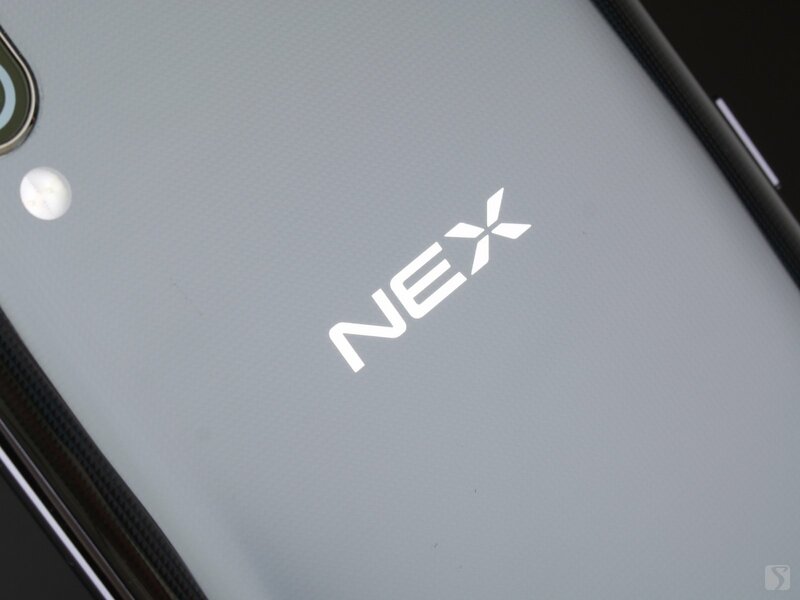 In the past, all the subsystems of the one-plus mobile phone were in the middle of the standard and did not exceed the hardware level. So, can One Plus 6 maintain stable performance? 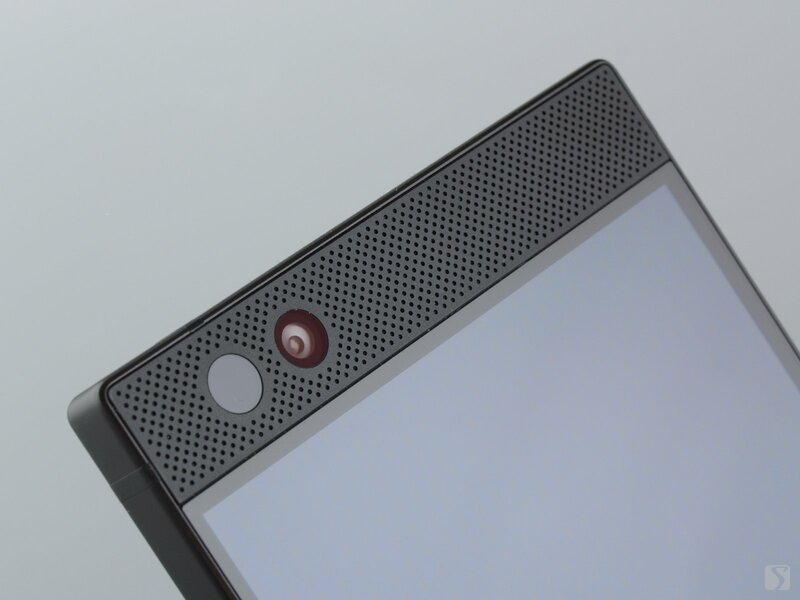 Can the performance of voice calls become a plus point for Razer Phone with clear advantages and disadvantage. Huawei P20 Pro attracted a great amount of people's attention as soon as it was launched. 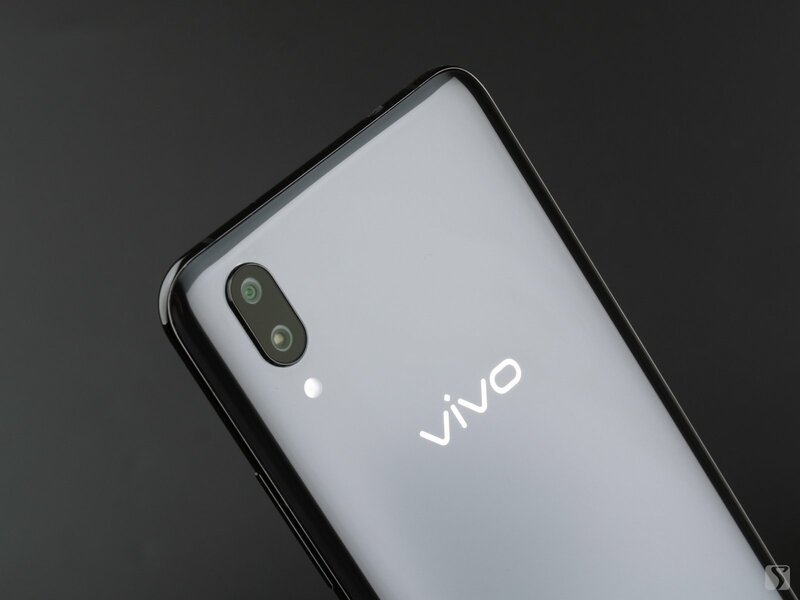 Its camera is eye-catching with special designs, and it adopts the largest CMOS image sensor among current smartphones out there. 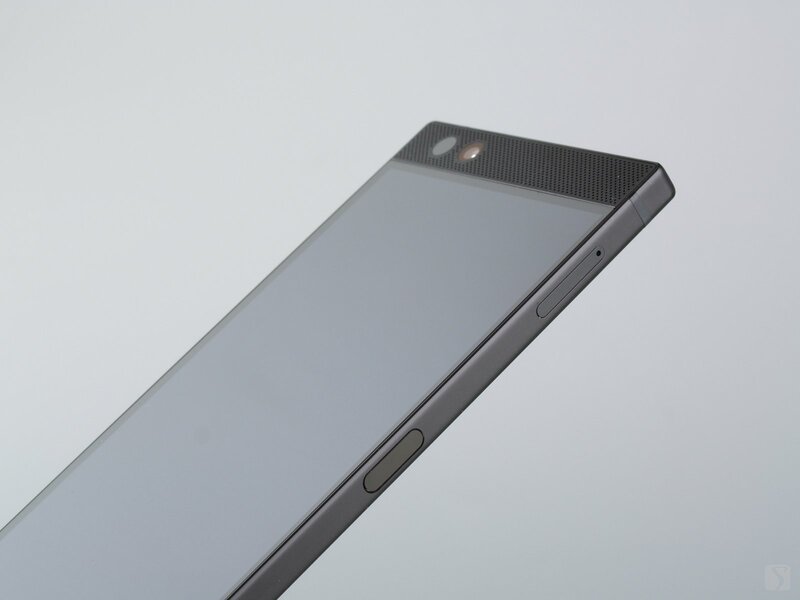 This is absolutely a shining point for those believing that for a sensor, larger is better. 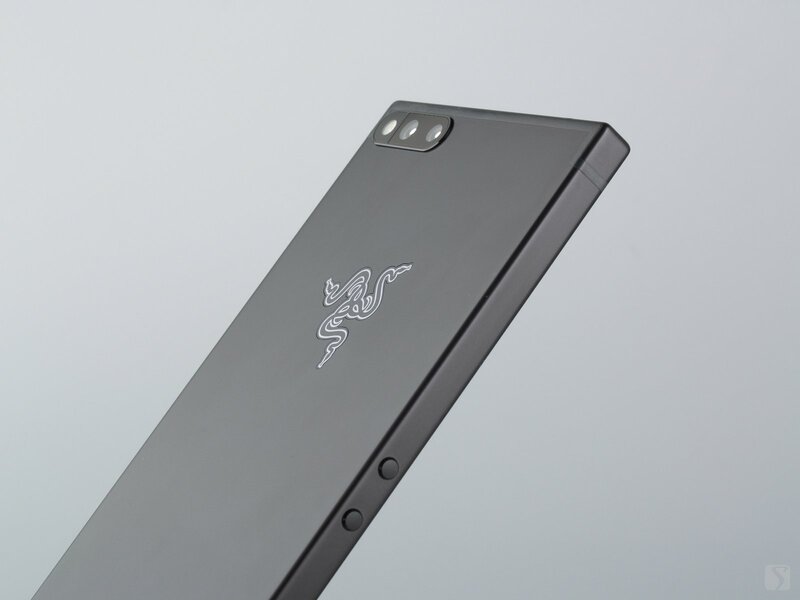 Razer is a rookie in the mobile phone market, but Razer Phone, their first mobile phone product, is trying to maintain its emphasis on gaming in design, system and application functions. 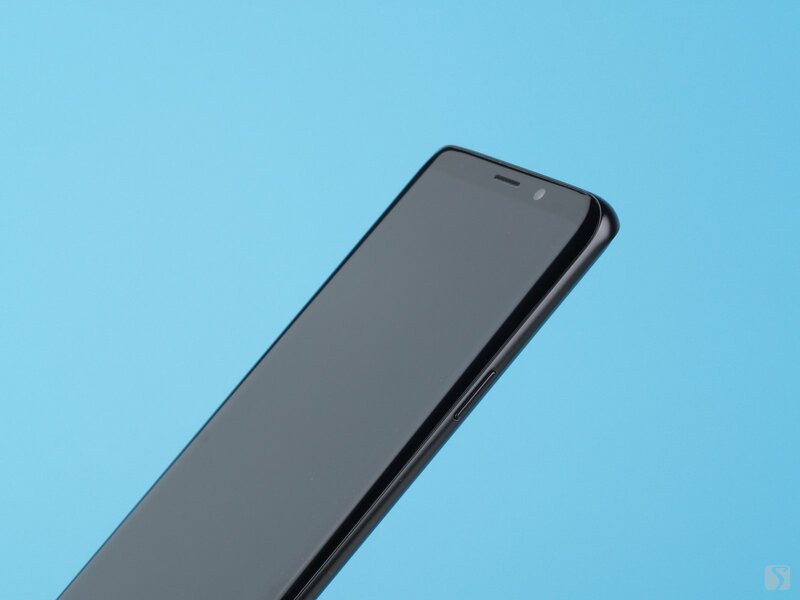 Determine the game experience, in addition to the processor and graphics performance of the phone, the touch delay, color, and brightness of the screen are equally important. 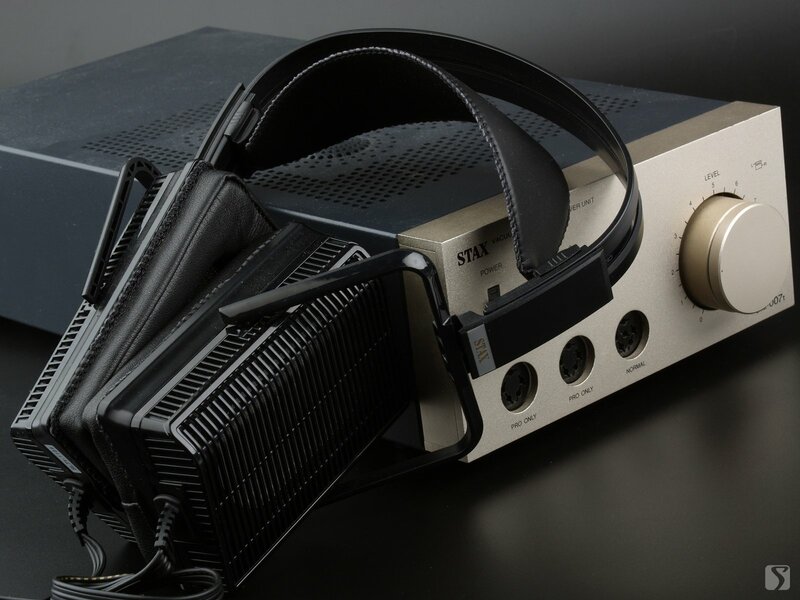 Razer has a high reputation in the gaming market. The Blade series notebooks have also become one of the options for the high-end notebook market to the young. The first product launched by Razer entering the mobile phone market is inevitably to be concentrated on gaming experiences, which seems to be an alien in the mobile phone market in 2017. 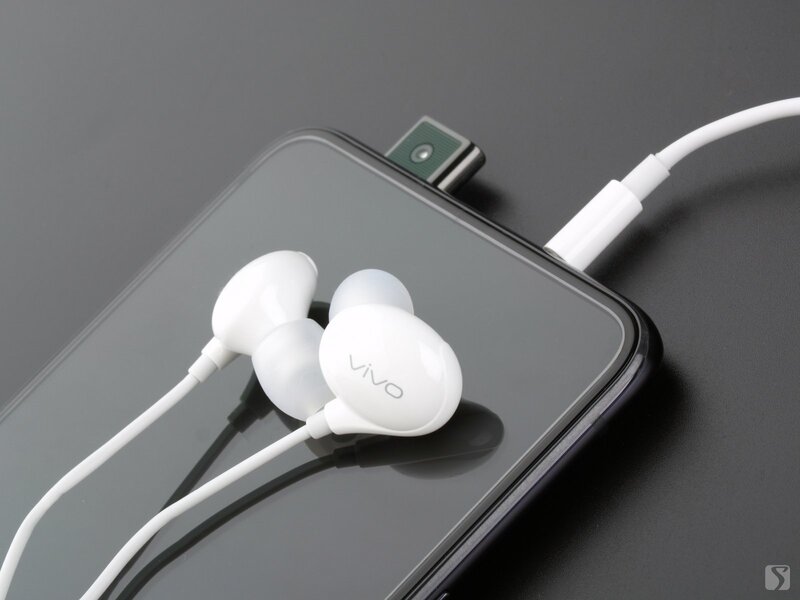 Compared to the X20, the X21's camera configuration has not been significantly improved, but vivo still regards the camera as an important selling point, and the X21 uses an improved image algorithm. The official saying is that there is some big improvement. 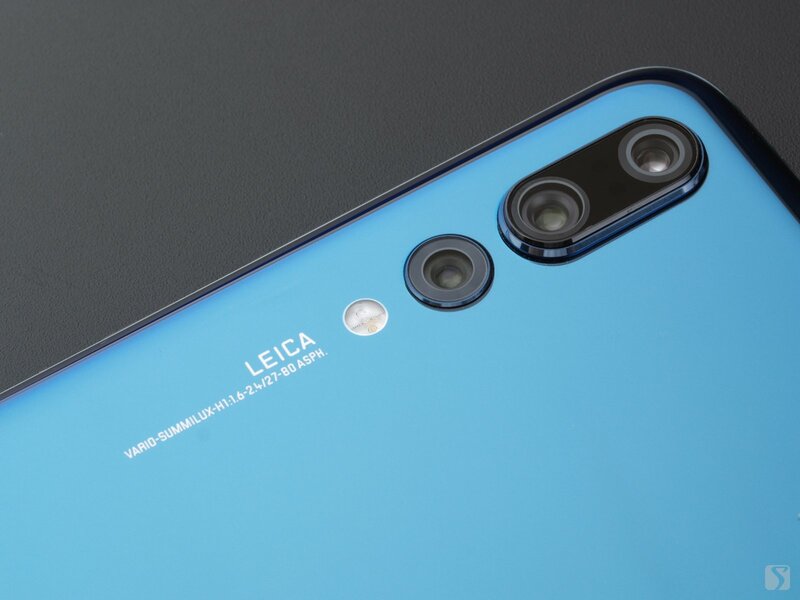 P20 Pro is a masterpiece of Huawei's R&D achievements this year. 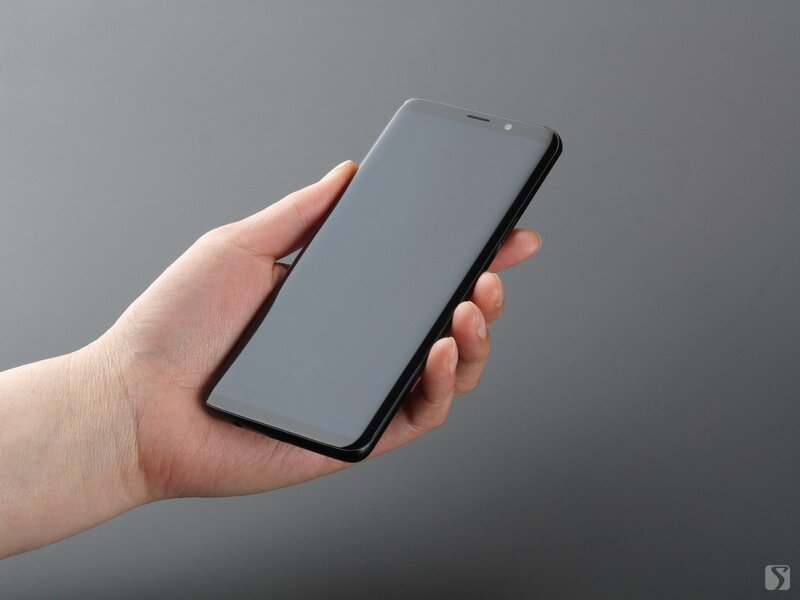 For mobile phone users, whether the photos are good-looking or not, the color performance of the screen is crucial, and it also determines the manufacturers' perception and aesthetics of color.